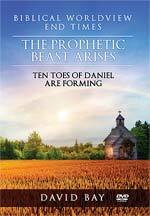 How is a Christian to live during these evil End Times? Most Christians are in some degree of depression because our values are constantly under cultural and moral attack, and because times are hard economically, with wars raging on all continents save one, with hatred and anger raging on the Daily News. 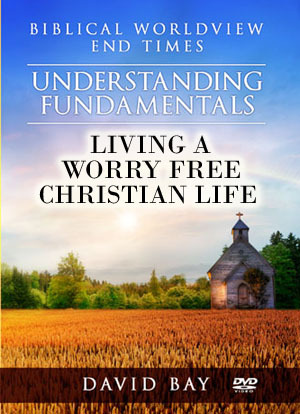 How does one live a 'Worry Free Life'?
. Psalm 55:22  Cast thy burden upon the LORD, and he shall sustain thee: he shall never suffer the righteous to be moved. principle as a means to lift his spirits during hard times. Why art thou cast down, O my soul? and why art thou disquieted within me? hope thou in God: for I shall yet praise him, who is the health of my countenance, and my God. (Ps 43:11) Peter understood this principle of releasing the weight of our troubles. 1 Peter 5:7, "Casting the whole of your care, all your anxieties, all your worries, all your concerns, once and for all on Him, for He cares for you affectionately, and cares about you watchfully."